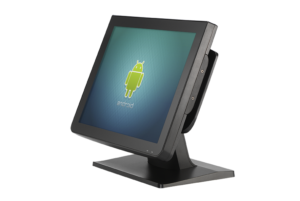 The PA-215 POS terminal combines the flexible product designs that Partner Tech is known for with the Android operating system. 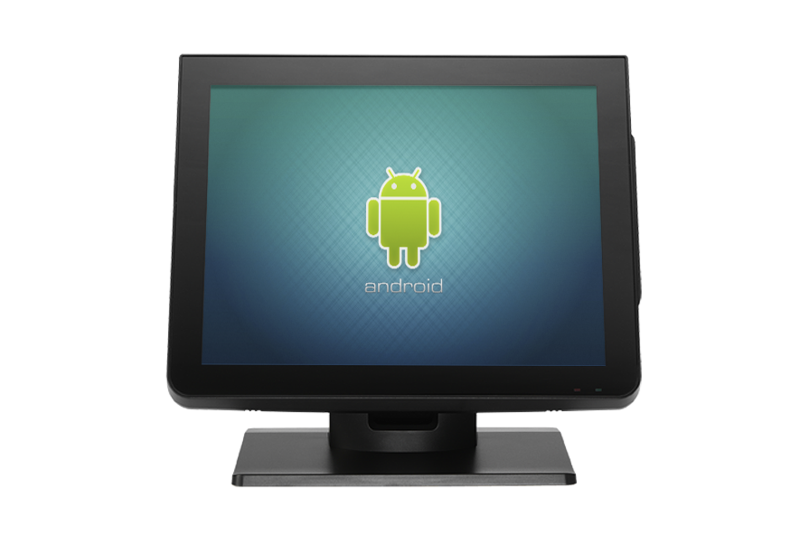 This high-performance all-in-one computer is a smart choice for small to medium-sized business owners who want to harness the power of the Android operating system to take customer service to a new level. 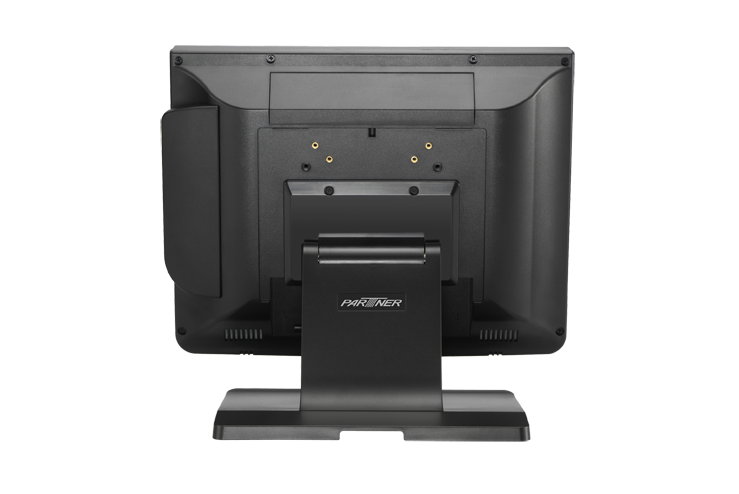 The PA-215 is sleekly design and easy on the eyes, so you never need to worry that your checkout area will look cluttered with equipment and wires. The PA-215 is more than just a pretty face, though. It is powered by the FreeScale iMX6 Cortex A9 -Dual Lite 1.0G CPU to run you most demanding applications efficiently — and never keep customers waiting. 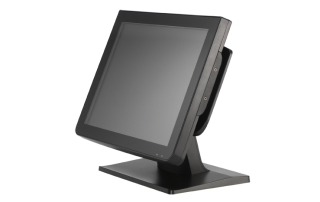 In the retail and hospitality industries where it’s common to train new employees quite often, using a POS system with an easy-to-use touchscreen can shave time off training and allow new employees to bring value to your business sooner. 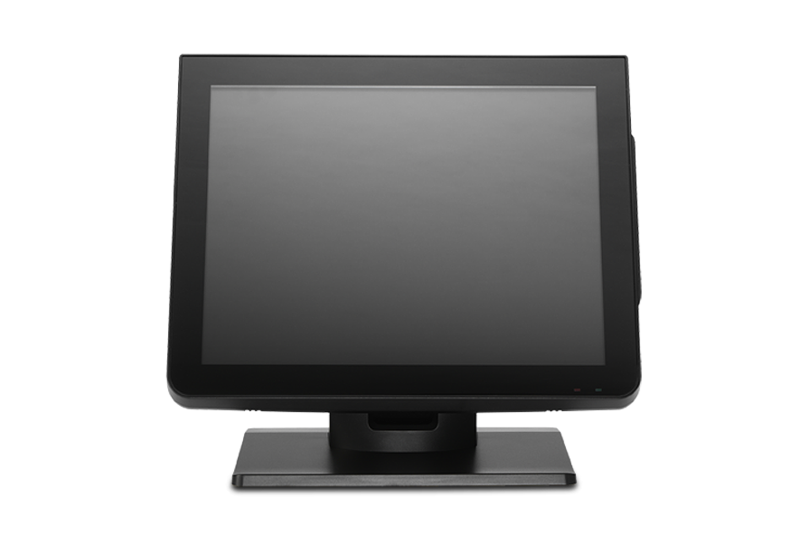 The PAT-215’s touchscreen uses technology similar to what’s found in many consumer devices, so your employees will come to work with the skills they need to use it. 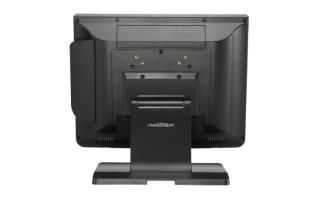 It’s also easy to read: The 15-inch, bezel-free screen is perfect for displaying many POS software interfaces and the LCD screen with LED backlight makes reading the screen easier. 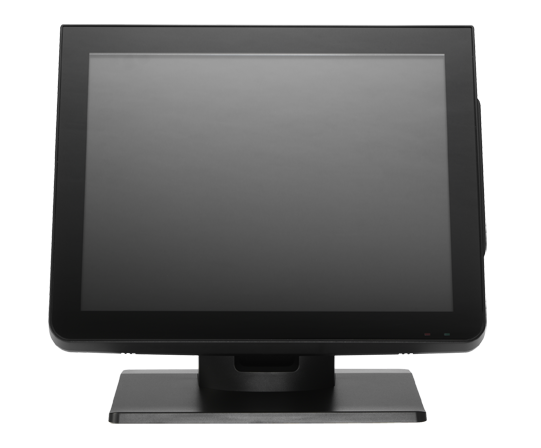 Monitors are also a plus when enhancing customer experience. 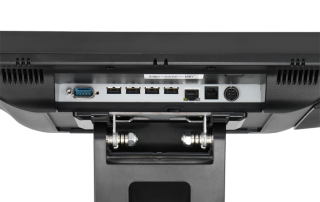 With the PAT-215, you can add an optional VFD customer-facing display to keep your customers engaged at the checkout. 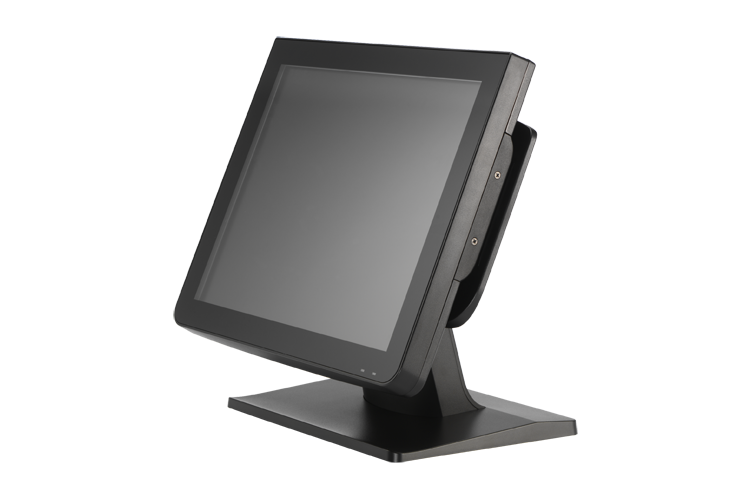 The PA-215’s all-in-one design gives you a multitude of creative options to design checkout and customer service processes that will delight shoppers. 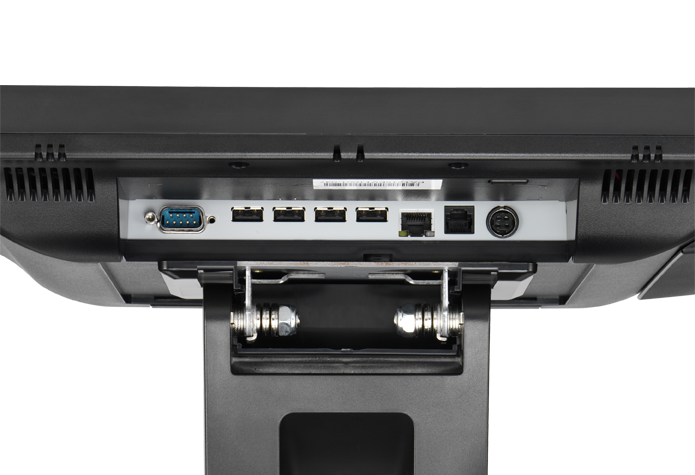 It has options for several configurations for USB, COM and other ports for peripherals. The PA-215 allows you to build on an already strong foundation, so enhancing your operations doesn’t mean buying new of equipment. The PA-215 is constructed with high-quality materials for ruggedness and longevity. The system includes patented fanless cooling technology, so there are no openings that make it vulnerable dust or dirt that could damage the components. 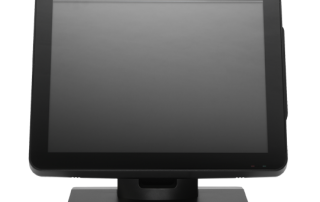 The PA-215’s physical dimensions are 14.17” x 10” x 15.43”, a comfortable size for a counter or workspace. With 1 GB of memory by DDR3, the PA-215 has enough memory to run all applications and reports, and a micro SD slot is available to capacity during high-traffic times.